Android manufacturers aren't in a rush to copy all of the iPhone 8's features. Don’t expect Android phones to be able to match the upcoming iPhone’s 3D sensing technology any year soon. According to a new report from KGI Securities analyst Ming-Chi Kuo, Apple competitor Qualcomm is working on its own 3D sensing tech, but it’s at least two years behind. And handset-makers aren’t in a rush to embrace it quite yet. 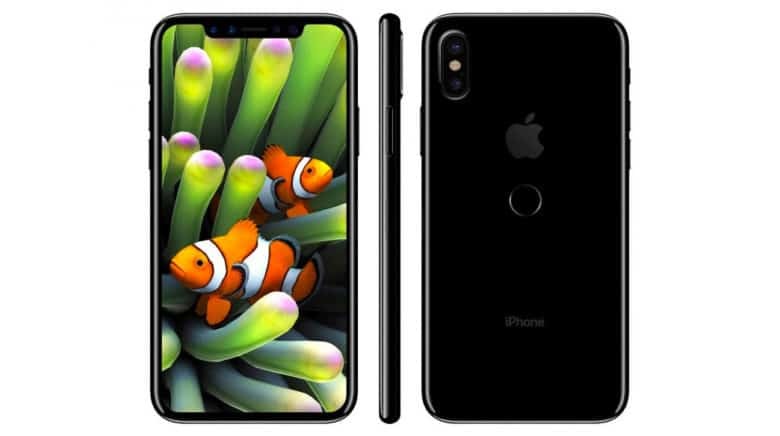 The next-generation iPhone will reportedly come with a futuristic front-facing camera that includes a 3D mapping sensor that can scan faces to unlock the device in a millionth of a second. Apple’s 3D sensor will supposedly replace Touch ID and even work in the dark. But its Android rivals won’t be able to ditch fingerprint sensors until 2019 at the earliest. In a new note to investors obtained by Macrumors, Kuo says a number of issues plague Qualcomm that prevent its tech from being ready for mass-market products. Immature algorithms, and thermal problems caused by unfavorable designs, hold back Qualcomm’s tech, among other things. 3D facial scanning could be the iPhone 8’s biggest and most unexpected feature if Apple is able to pull it off. Android manufacturers are reportedly taking a wait-and-see approach to the technology. They’d prefer to see if Apple is able to offer an innovative experience before trying to copy it themselves. The iPhone 8 is expected to be unveiled at a keynote as soon as next month. Other features will likely include an edge-to-edge OLED display, new all-glass body, inductive charging and improved cameras.